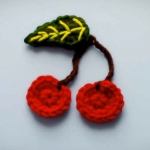 With more knowledge everything is more easy and enjoyable. 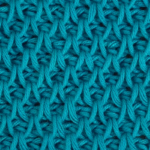 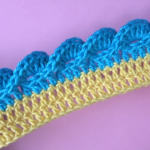 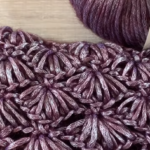 Today we have tutorial for you and your crochet experience. 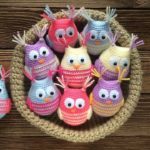 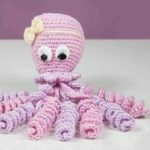 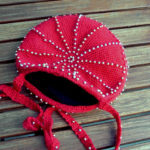 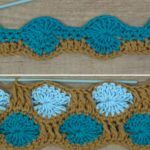 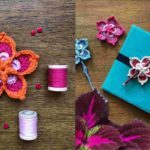 You can learn how to crochet an I-Cord and make your crocheting more useful and crochet many beautiful accessories and decorations.